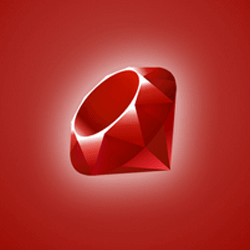 Angular is the platform which makes easy to develop robust web applications. 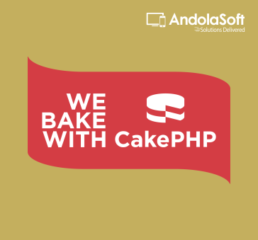 It unites the declarative templates, dependency injection, the end to end tooling and integrated the top perform to resolve the development challenges of developers. Angular authorizes developers to develop applications which could live on the web and mobile respectively. The historical track record tracks back to 2009 when the Miško Hevery and Adam Abrons did publish the project called <angular>. It was aimed to help both developers and designers to build web applications by simply using the HTML tag. And it was officially released in 2010 by Google engineers. In 2010, this framework’s main benefit was, it let you turn HTML-based documents into dynamic content. It can synchronize data automatically with models and views. So, developing with Angular became easier and faster like never before. Thereafter Google has released various versions of Angular framework with the respective time frame. Currently, we have the Angular 7 and version 8 is in the pipeline. By presenting the high level of abstraction, Angular makes the application development process simple for developers. However this framework does handle DOM, AJAX glues code and puts them in a well-defined structure. 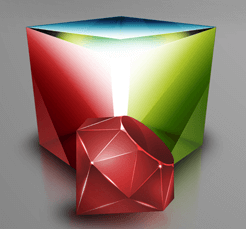 It helps to hold the overall puzzle of building the client-side web application as well. Angular is, mostly used for developing single page applications. As the wide support of Google and ideas from its sheer community forum, this framework is being always kept up to date. So, it is incorporated with the latest development trends in the competitive market. Now let’s find out the features and architecture of Angular (7). Progressive Web Apps: The developers can use this modern platform to deliver app-like experiences with zero step installation and high-quality performance. Build Native: It is easy to build native mobile apps with strategies from Ionic, Cordova or NativeScript. Desktop App: By using native OS APIs, the developers can create Desktop-Installed apps for Windows, Mac, and Linux. Universal: Angular framework provides the first view of your application on Node.js®, .NET, PHP for near-instant rendering in just HTML and CSS. It also covers the way for sites that could optimize for SEO. Code Splitting: The Angular apps load faster with the new Component Router, which brings instant code-splitting. Templates: The Angular framework creates UI views with easy and powerful template syntax. Angular CLI: Know as a command line tool. This tool starts building fast, add components and tests, and then instantly deploy. IDEs: Angular also helps to get intellectual code completion, instant errors, and some other feedback in editors and IDEs. Animation: By using intuitive API the developers can create high-performance animation timelines with very little code of Angular. Accessibility: Angular framework helps to create accessible applications with ARIA-enabled mechanism and developer guides. 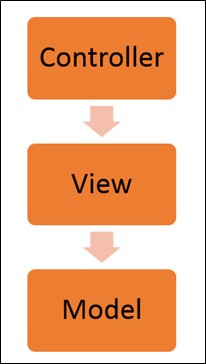 The framework follows popular MVC architecture. The Controller stands for the layer that has the business logic. User events activate the functions which are stored inside your controller. Whereas the user events are an element of the controller. Views are used to symbolize the arrangement layer which is made available to the end users. And the models are used to represent your data. The data in your model can be as simple as just having past development declarations. These were the technical perspective of the Angular framework. Now let’s see, what are the benefits of using this framework on web app development? 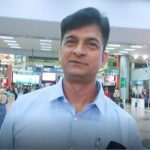 Security: Security is always a topmost concern when it comes to the point of enterprise development or transformation of the new leading technology framework. In the Angular framework, it is more focused on data security all related data distribution of the business. Declarative User Interface: Defining the app’s user interface, Angular is the more declarative, intuitive and fewer complexes language. For App UI, angular uses HTML. So, the developer could spend less time on program flows. Integration: In the Angular framework, it is easy to integrate the third party features like Telerik’s Kendo UI, Ionic, Famo.us, Wijmo etc. These are pre-built into this framework. However, this is one of the most important factors to influence Angular development. So, the coders spend less time in the coding process as an Angular framework requires less coding. The data model is simple and the coder doesn’t need to call the getter or setter functions. The date binding feature helps developers to stop giving data manually into the view. “HTML for view” feature makes it more specific. The feature like Filter allows developers to manipulate the date on the view level without changing its controller. The framework has a built-in dependency injection subsystem which is useful for developers developing applications in an easier way. When you have a big project in your mind, you need to think about so many perspectives like scalability, durability, less loading time, security and eye-catching as well. On a big project, scalability is the bigger concern for its representation. By making use of MVC structure developer can increase the scalability of the project. Also, organizing the files is a key element while developing a web application. And Angular provides the best process to routing and organizing the web application files. Okay, now we all have done with features, architecture, and advantages of this framework. And all these sound good (technically). But is there any popular website exists that using this framework? Yes! There are many. Like: Freelancer.com, Netflix.com, Upwork.com, AngularJS.org, Paypal.com, and The Guardian etc. And the popular social applications like Microsoft support, LinkedIn are running on the Angular framework. So, it shows the Angular framework is way popular, dynamic, and most adaptable by the enterprises as well. The overall popular reason is, it is fast, time-saving and it’s adaptability to technological advancements. At some in-state, you need a good developer to ensure all these features on your project. 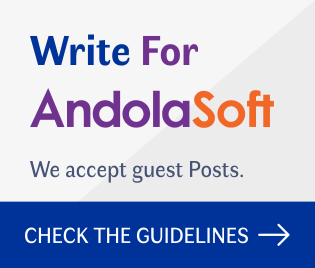 In the fast-growing market, Andolasoft is also developing dynamic web and mobile applications by deploying the Angular framework and helping the customer to monetize. 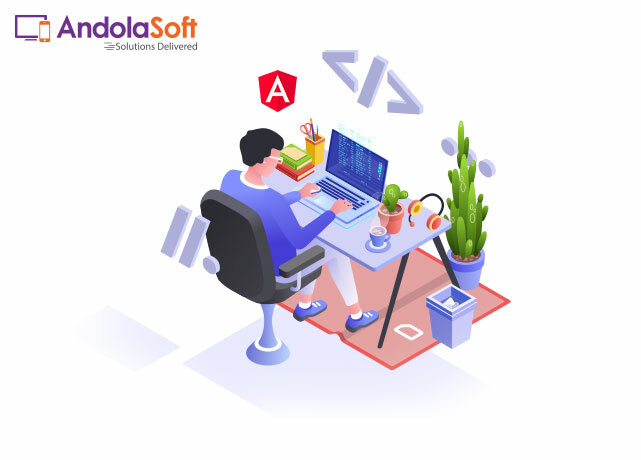 With expertise and experience in Angular, Andolasoft stands as one of the best “Angular Development Companies” in the USA. Are you looking for a robust and scalable solution in Angular? Talk to our Experts!